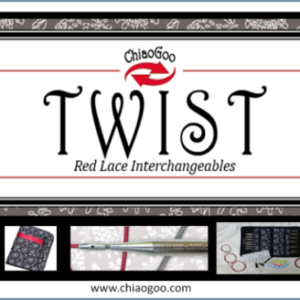 Chiaogoo make a superior line of Crochet and knitting tools. 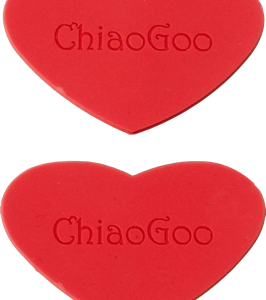 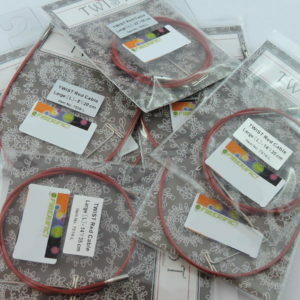 The quality and extensive options make Chiaogoo a must have for knitters and crocheters alike. 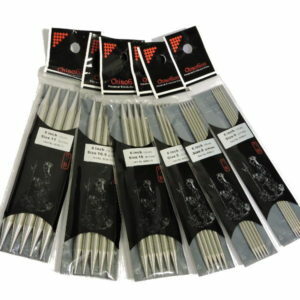 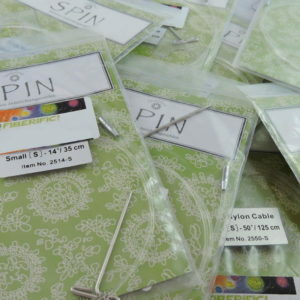 The Metal knitting needles, and twist tips are made using surgical grade brushed stainless steel. 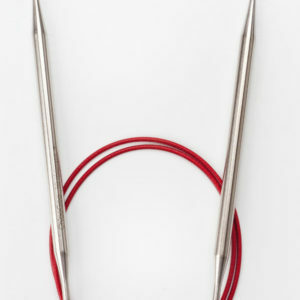 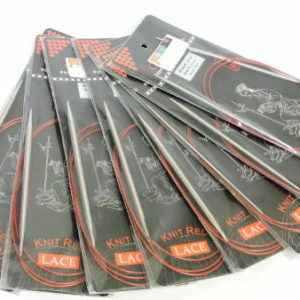 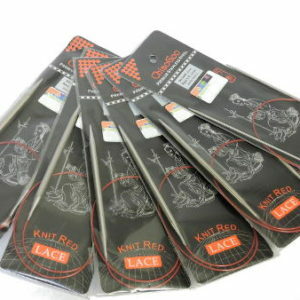 Paired with the Chiaogoo steel cable coated in red nylon, you can’t go past these as some of the best precision and quality tools in the yarn craft field. 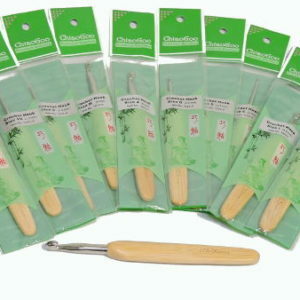 Chiaogoo do not only excel at hooks and needles, but also their gorgeous and sturdily made cases and wooden tools. 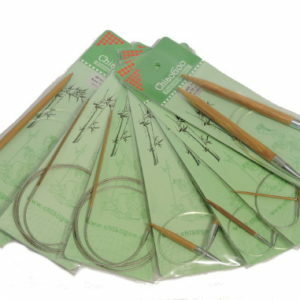 Check out the Chiaogoo equipment right here.